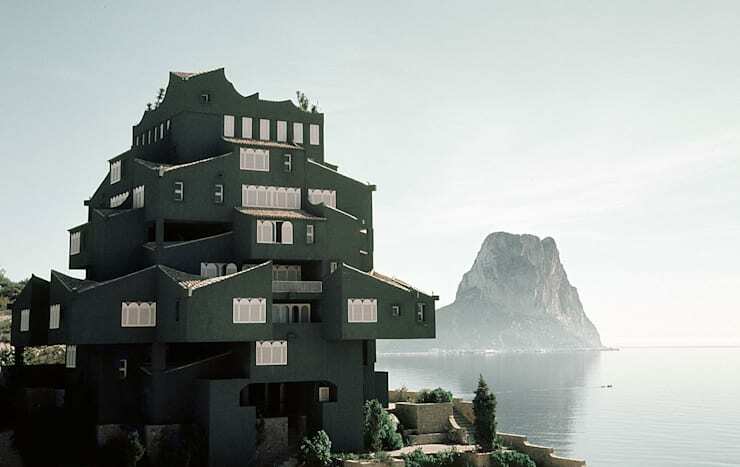 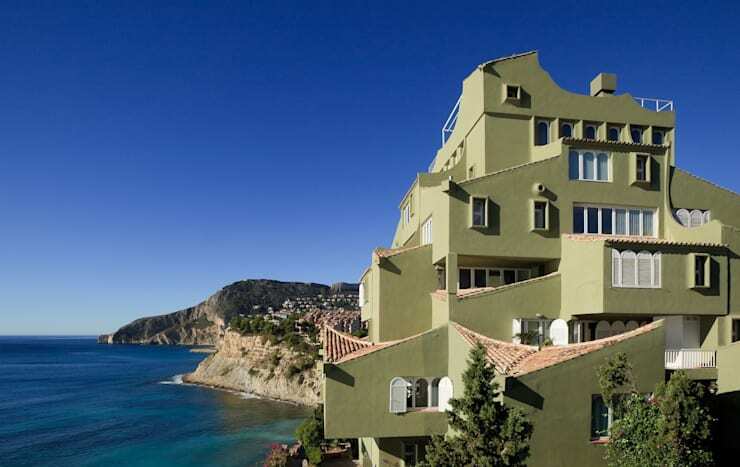 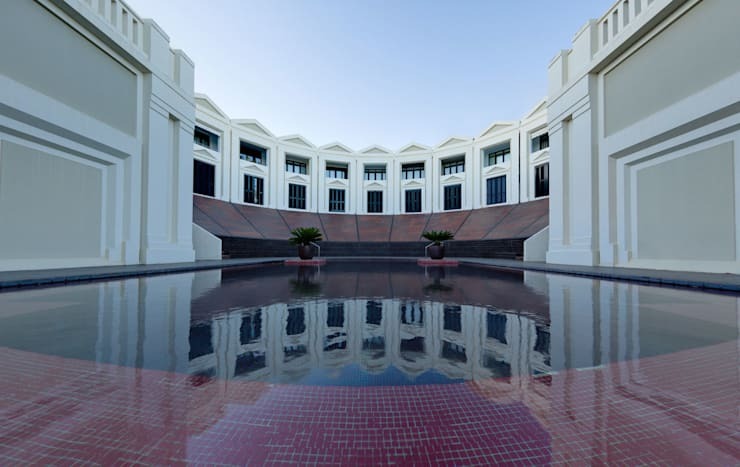 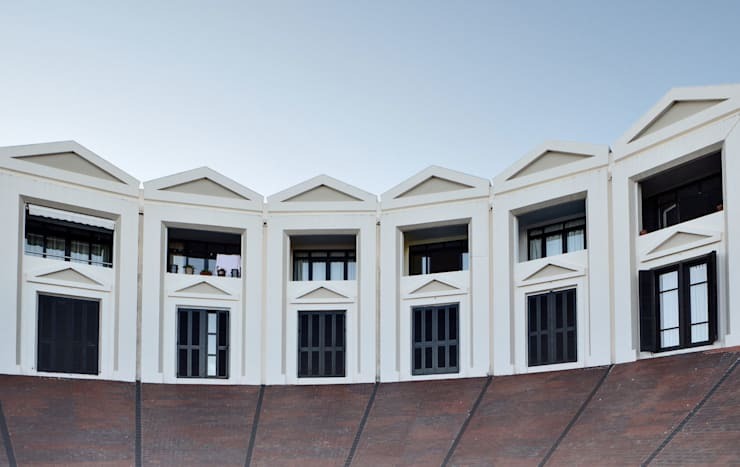 Over a period of twenty years, Ricardo Bofill Taller de Arquitectura designed and executed a series of unique buildings, collectively known as “La Manzanera”, a resort equipped with swimming pools, bars, restaurants and sports facilities. 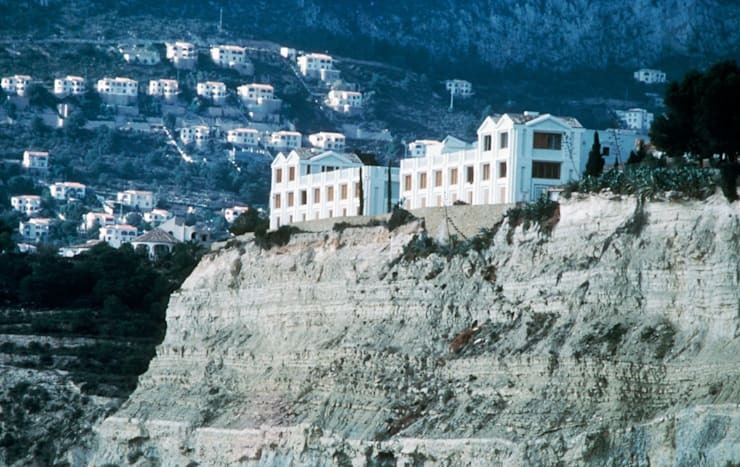 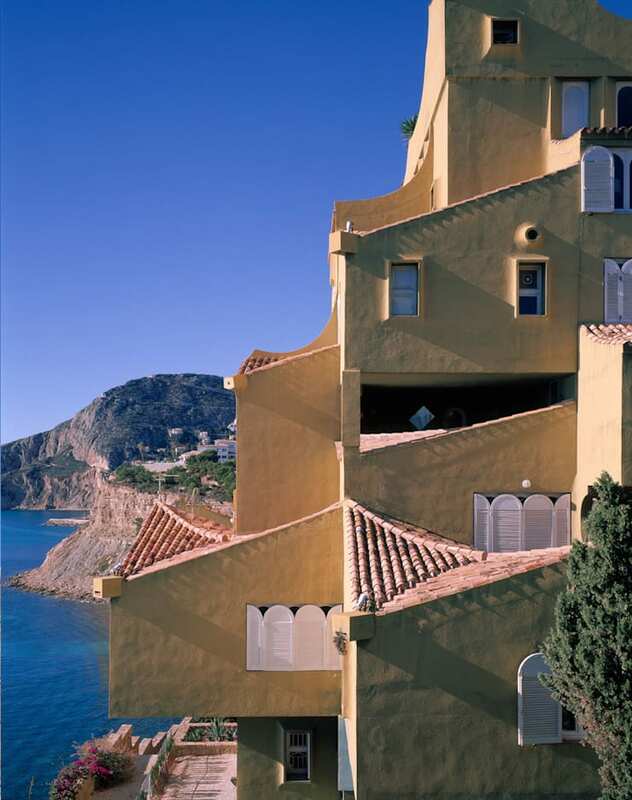 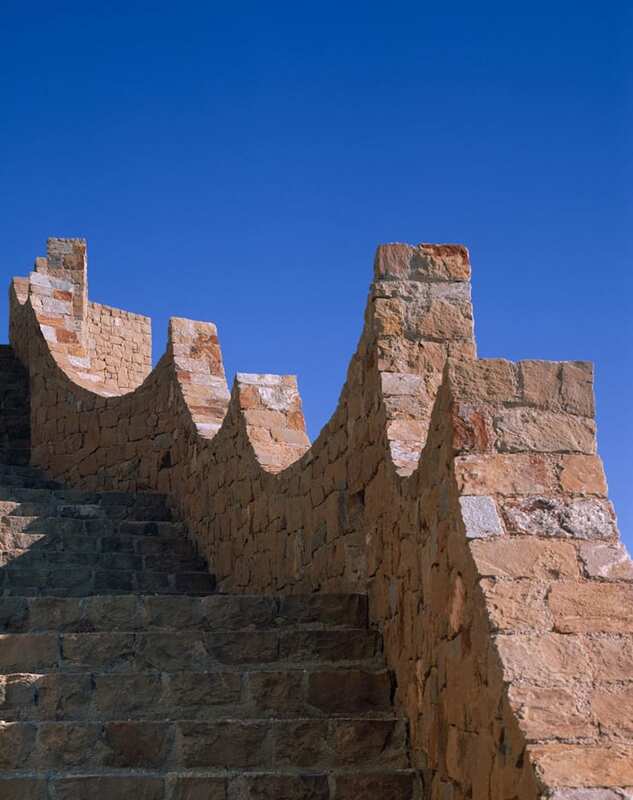 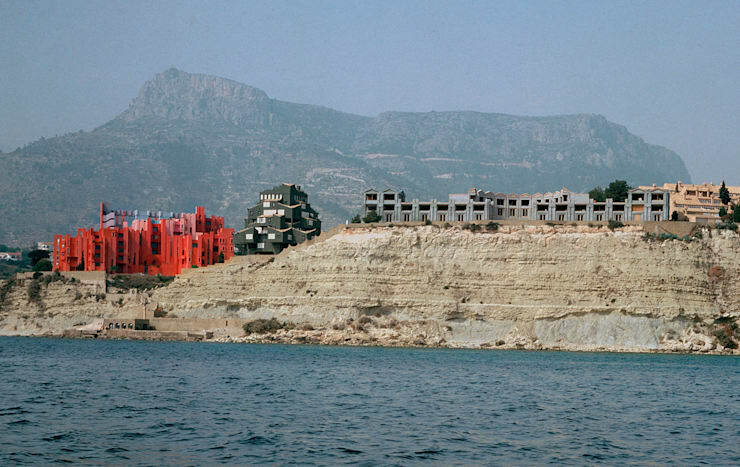 Located on a site with a natural amphitheatre of olive-tree terraces sloping down to the sea, the main projects, Xanadu and La Muralla Roja represent the early Critical Regionalism with avant-garde spatial and geometrical methodologies. 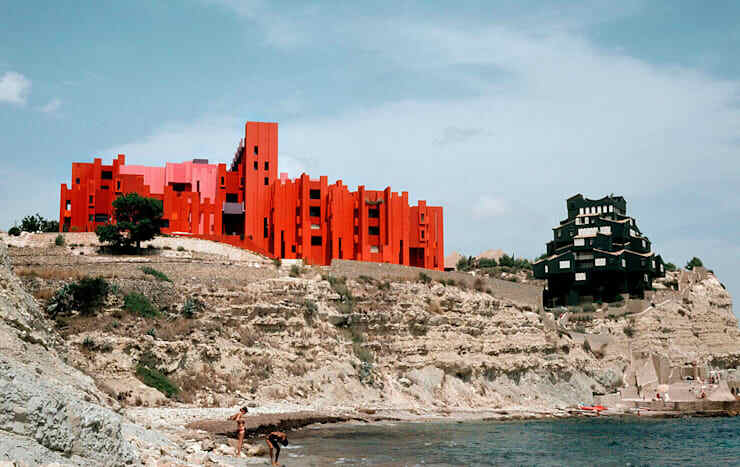 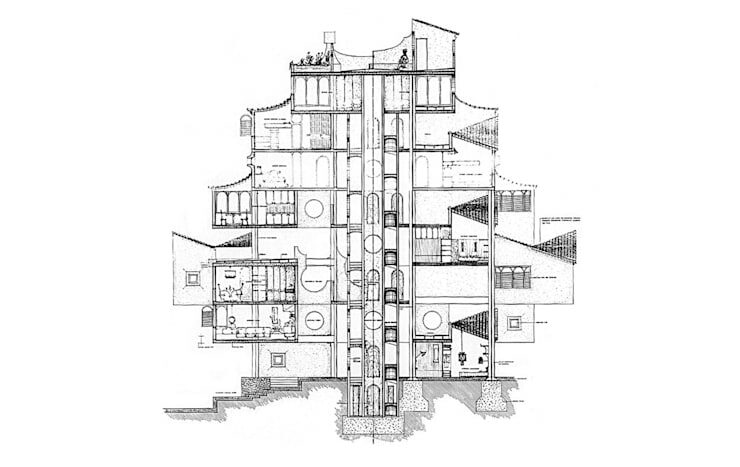 While Plexus follows the vernacular/organic approach, Xanadu and La Muralla Roja become vivacious alternatives to the standard resort complex program.